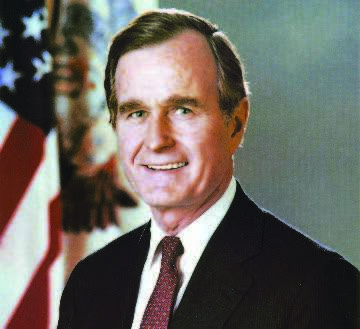 The 41st U.S. president, George H.W. Bush, died Nov. 30. George W. Bush, the former president and son to George Bush Sr., announced the death in a statement that read: “After 94 remarkable years our dear dad has died. George H.W. Bush was a man of the highest character, and he was the best dad a son or daughter could ask for.” Bush Jr. wrote, “The entire Bush family is deeply grateful for 41’s life and love and the compassion and those who have cared and pray for dad and for the condolences of friends and fellow citizens.” The 41st president was a Navy aviator during World World II and served one term as U.S. president.